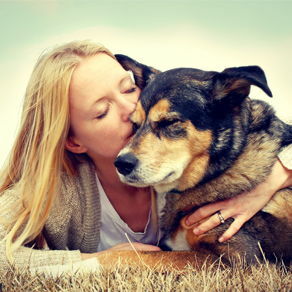 South Corona Pet Hospital is a well established complete pet health care facility. We are located in South Corona (just off of 15 freeway at Ontario ave, opposite Starbucks drive thru) serving Corona and its adjacent communities of Norco, Mira Loma, Riverside and Orange County. We are open 6 days, with extended hours to serve your pets (see clinic hours). Our goal is to provide Gold Standard of care throughout the life of your pet and exceptional customer service to you, the pet owner. 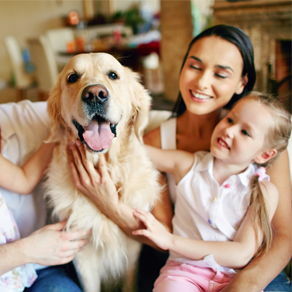 Our experienced and well trained staff is committed to strengthen the pet-family bond through compassionate routine medical, emergency, and preventative care. 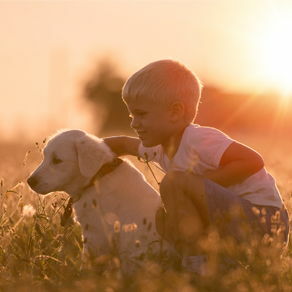 We strive to ensure that your pet has long and healthy life. During this tough economy, we are committed to deliver you the value for your healthcare dollar. 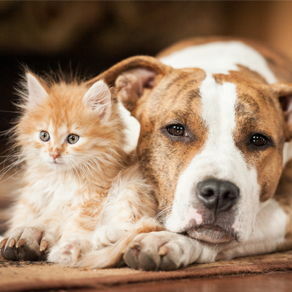 Our mission statement is "For the love of pets….". 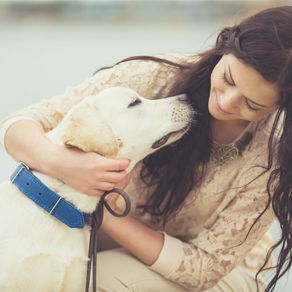 Our main goal is to provide pets the same quality care as we get as humans. We are proud to offer our patients in house digital x-ray, ultrasound and echocardiogram imaging. We are equipped to handle all sorts of emergencies, as well as soft tissue and orthopedic surgeries. We provide broad spectrum of diagnostic services for your pet through our in-house laboratory saving great deal of your time that gets wasted waiting for results. 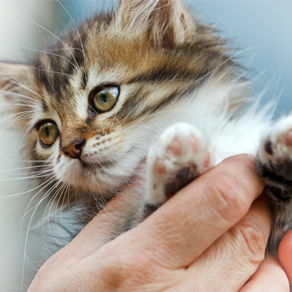 Learn more about our wide variety of Pet care services by selecting the tab "services". Our veterinarians have special interests in critical care, preventative medicine, geriatrics, pain management, and routine wellness exams. To keep pace with the latest research, medical innovations and advances in veterinary medicine, our doctors attend more than 100 hours of continuing education a year. Our founding veterinarian Dr. Inderbir Sandhu has extensive experience in internal medicine, surgery and emergency medicine. To know more about our staff, please visit "meet our staff" section of the website. We are open 6 days and our extended office hours make it easier to schedule appointments that fit your busy schedule. Call us to schedule an appointment. We prefer appointments but walk-ins are also welcome.